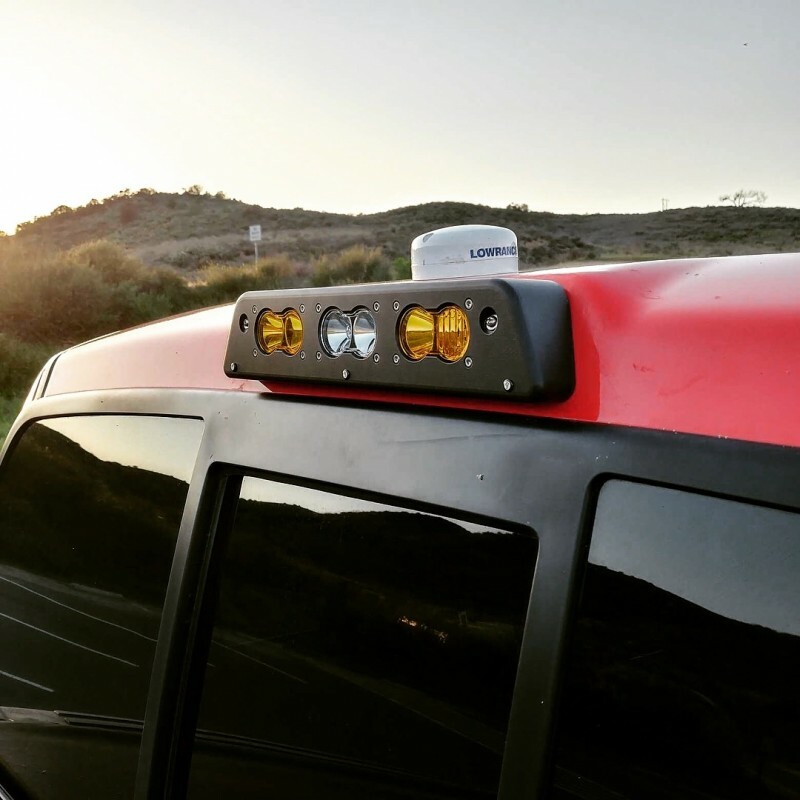 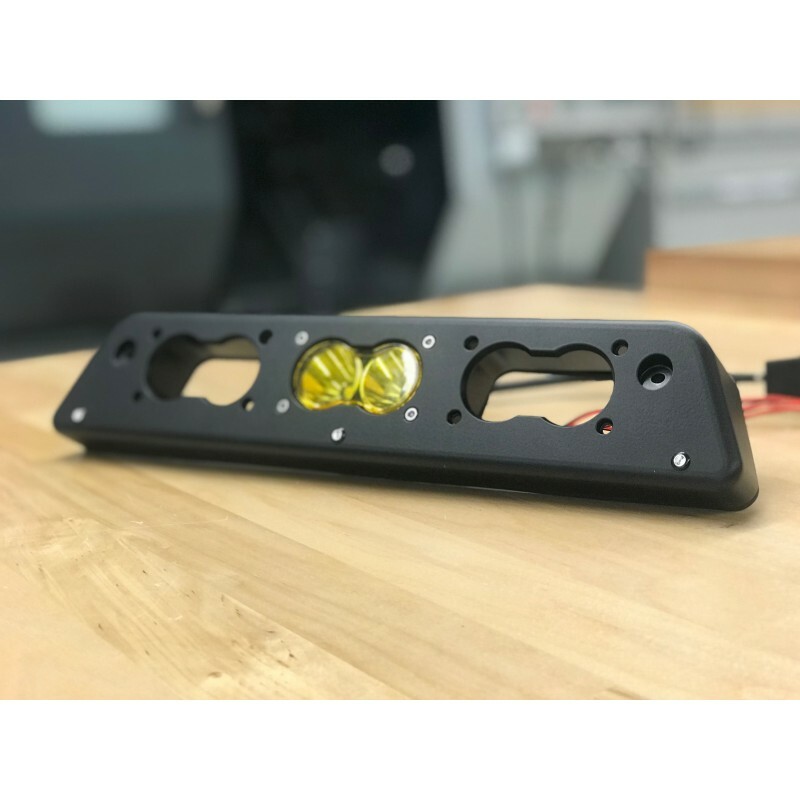 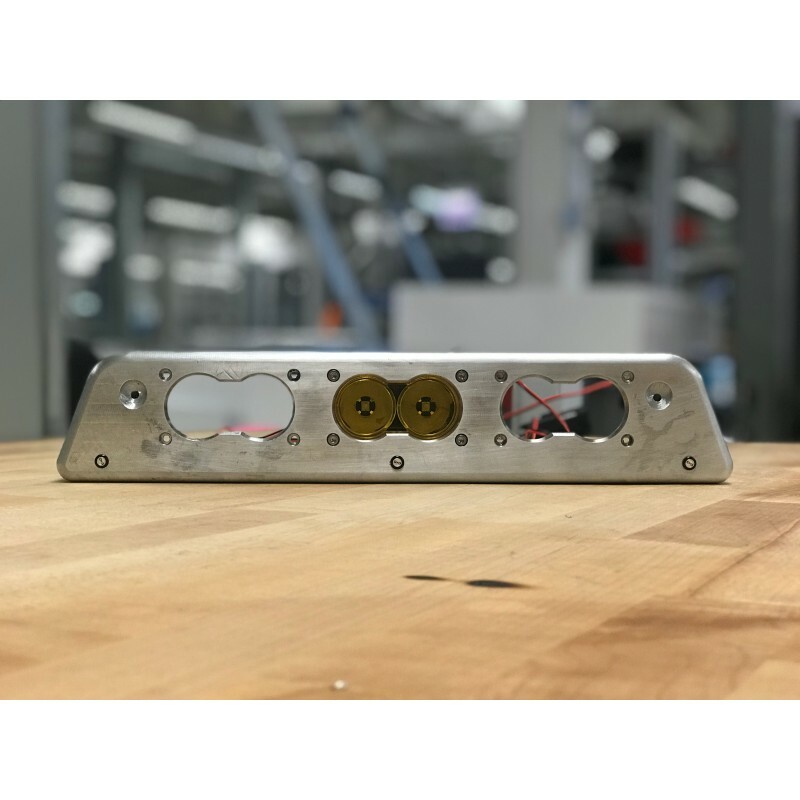 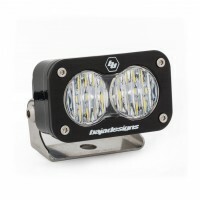 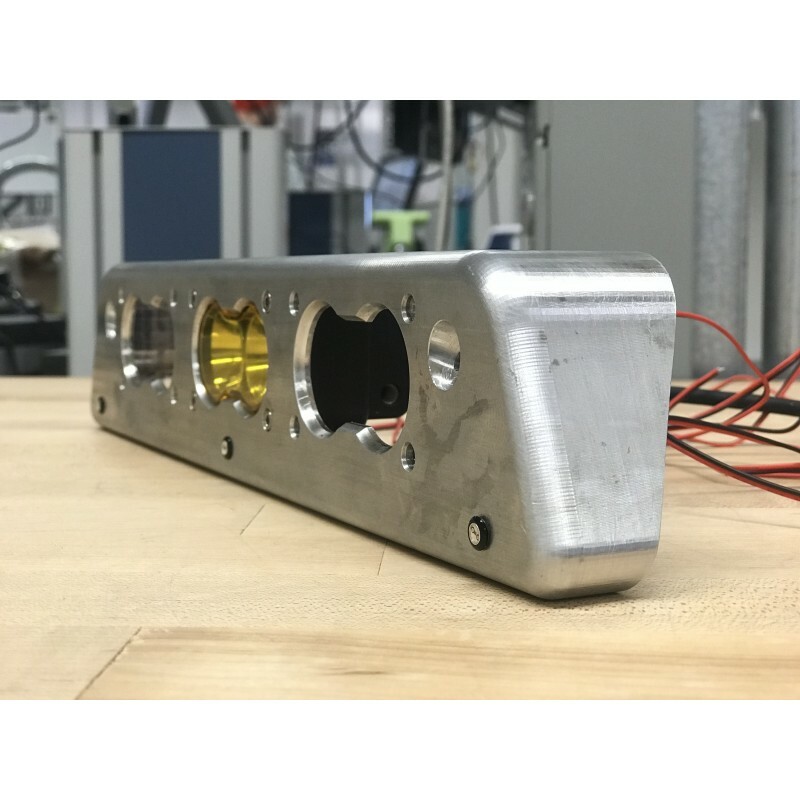 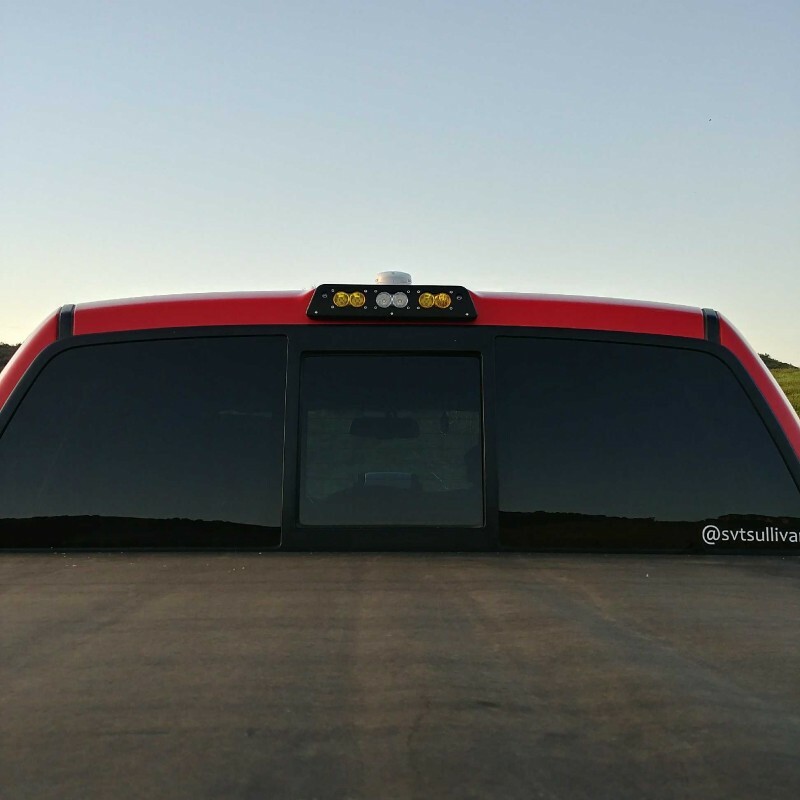 Our billet aluminium 3rd brake light for the 2010-2014 Ford F-150 Raptor is the first light to market that allows for installation of 3 Baja Designs S2 lights and retains the factory styling of the light. 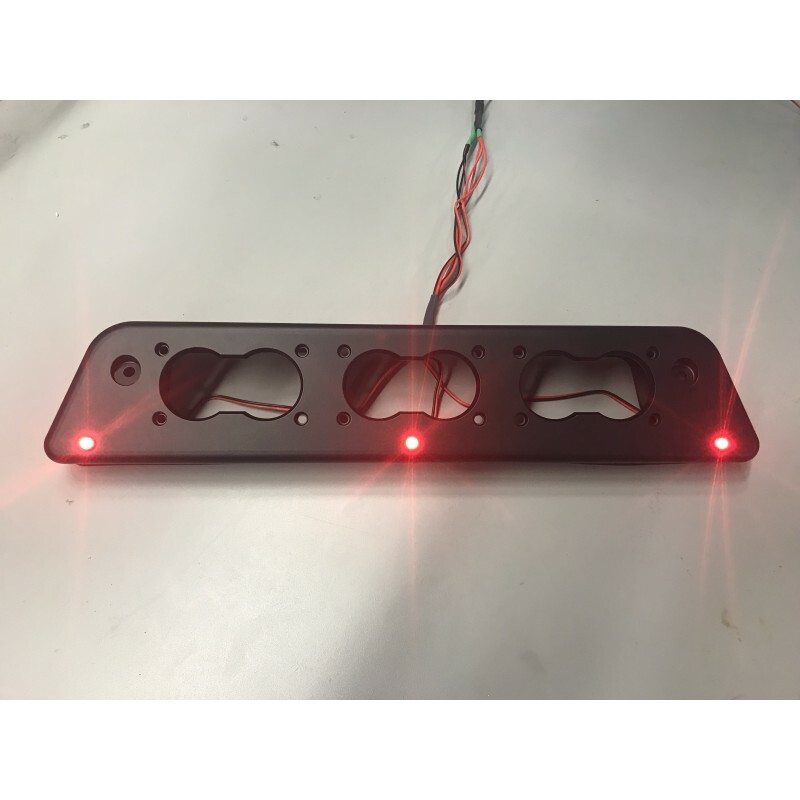 Please note: Each light is assembled to order there is a lead time of up to 2 weeks from the date you place your order to it shipping. 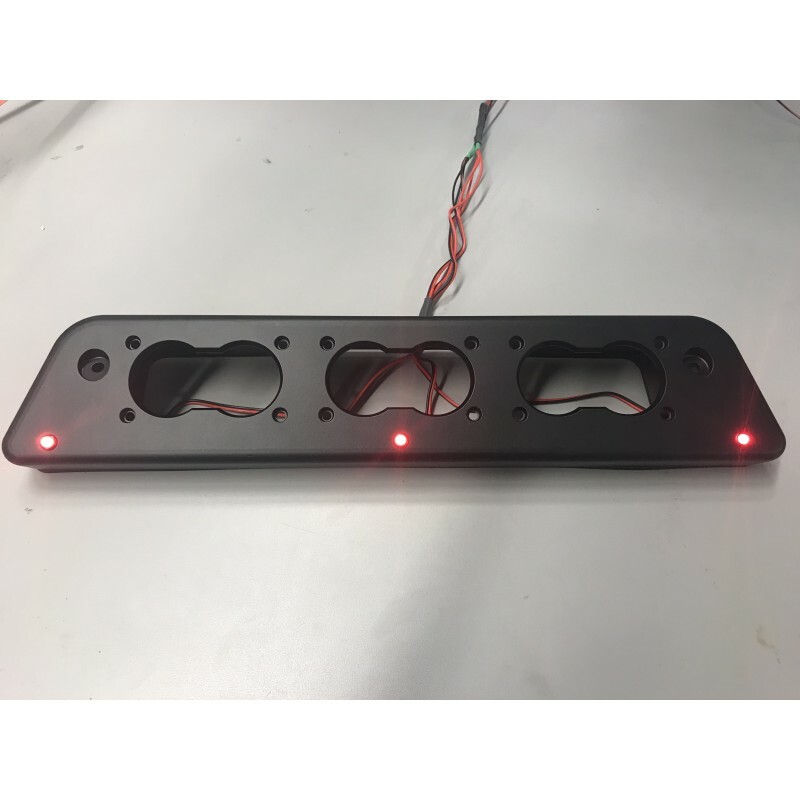 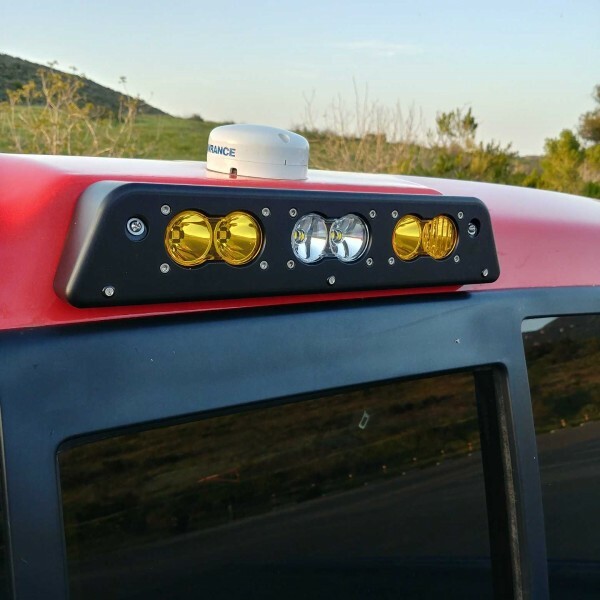 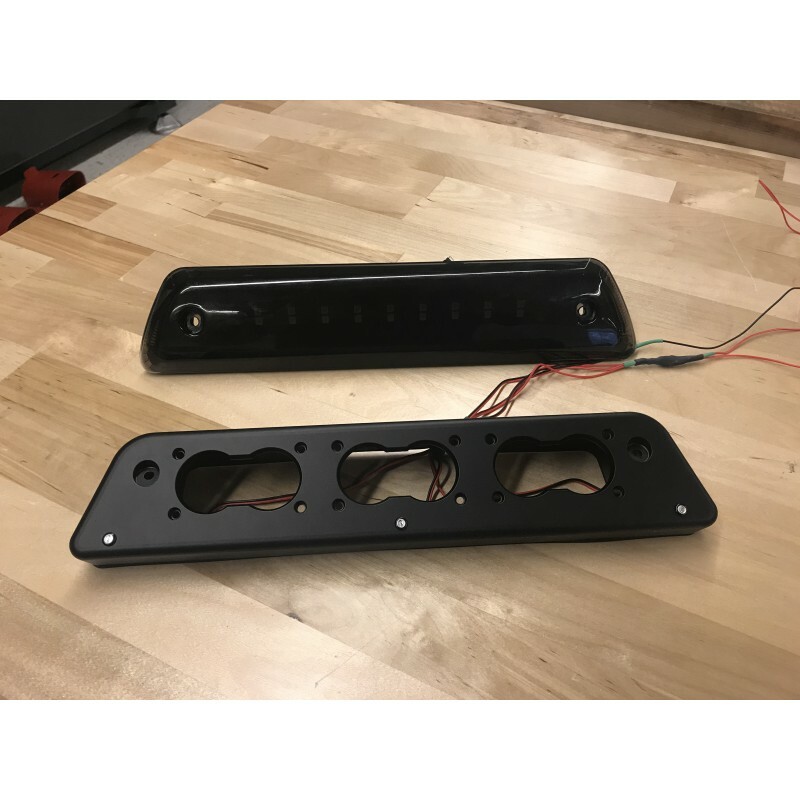 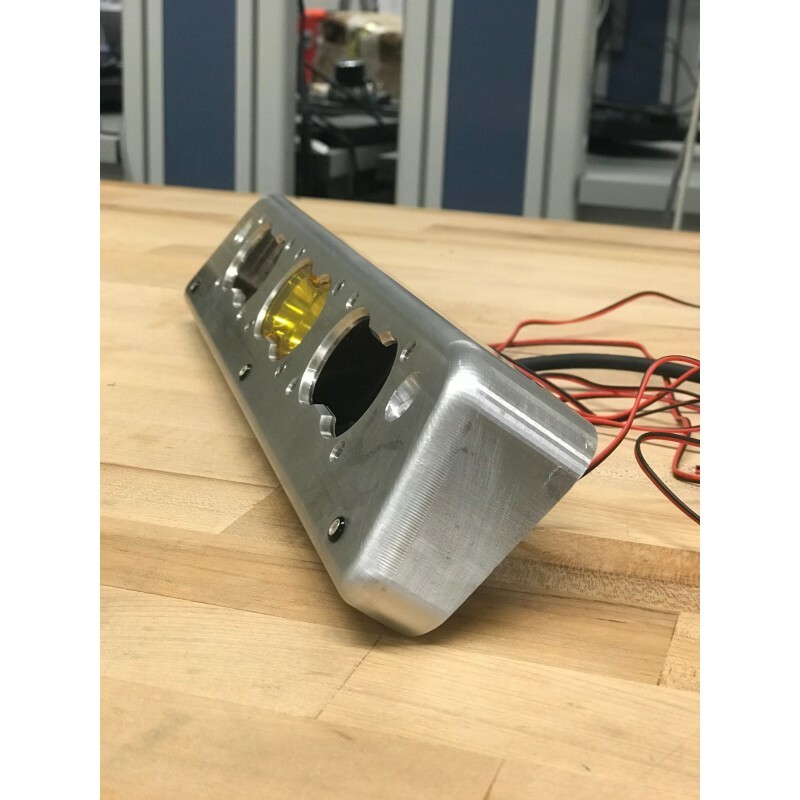 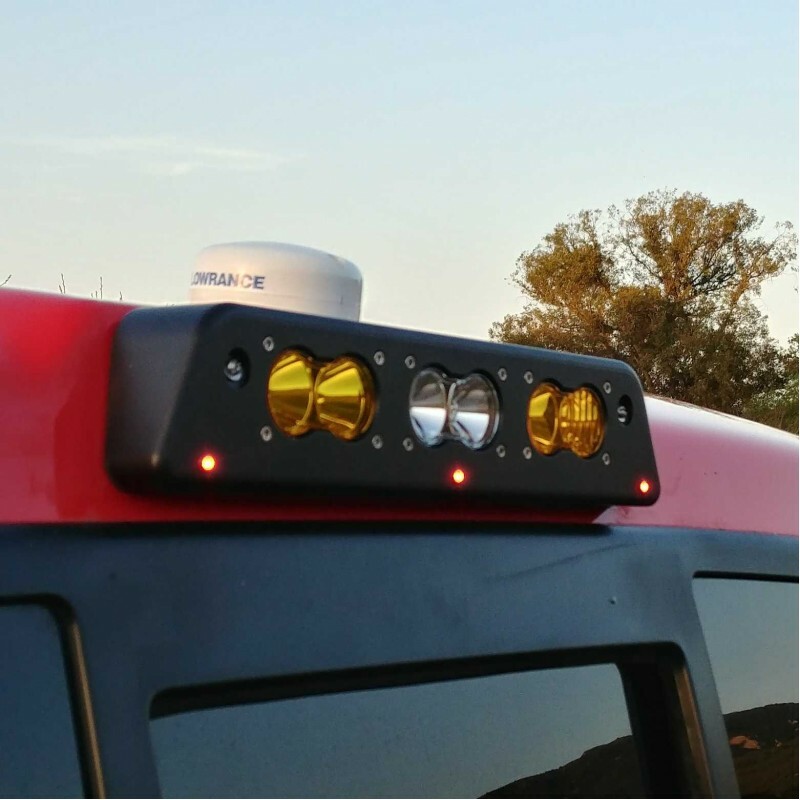 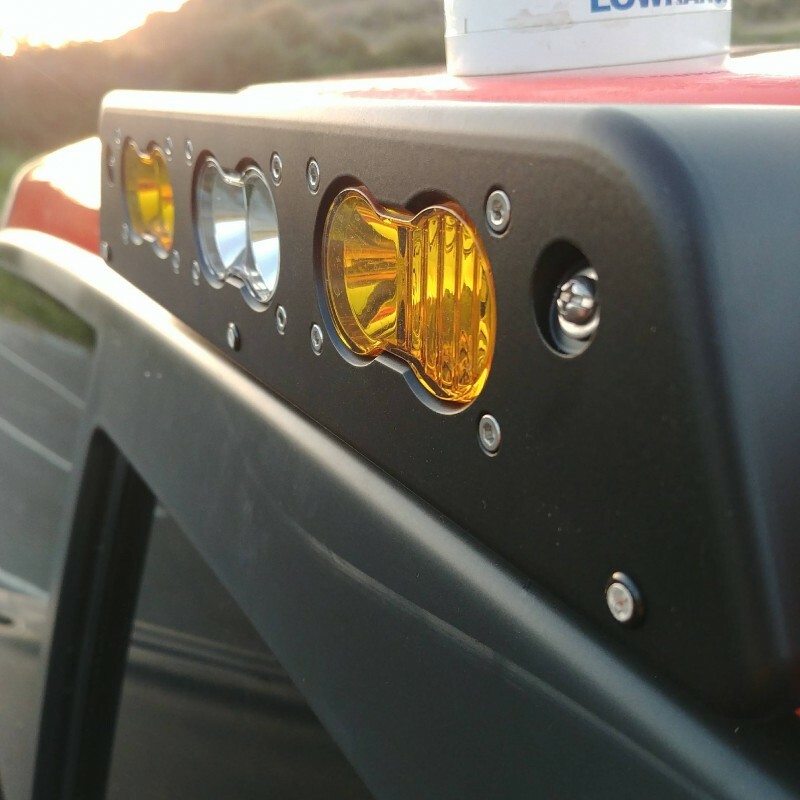 This harness provides integration of the 3 marker/brake light LED's with factory wiring harness as well as connecting the center light to the cargo light circuit. 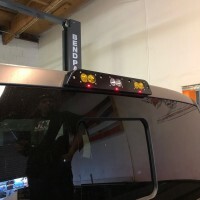 Two additional circuits are provided to connect the outer lights to the factory upfitter switches in the passenger kick panel.